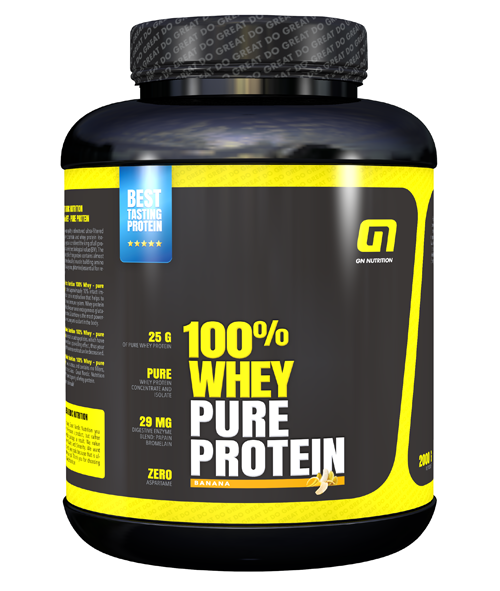 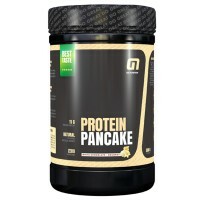 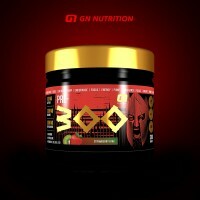 Great Nordic Nutrition 100% Whey- Try this premium whey that meets the highest European standards and feel the power of pure protein. 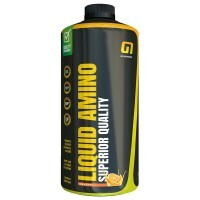 Mix 1 scoop (30g) powder with 150-200 ml of water or milk 1-4 times daily depending on your goals. 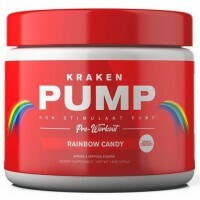 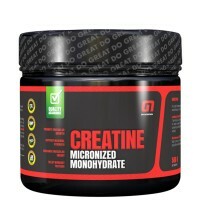 Ideal to use pre- and post-workout.